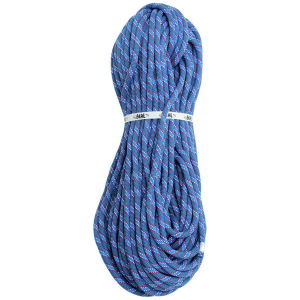 Visit Metolius's Monster Gym Rope page. 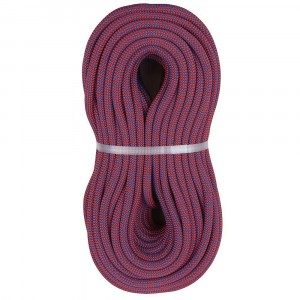 Metolius Climb Monster 10.2 mm Gym Rope-Red/Black-35 m RGYM035. 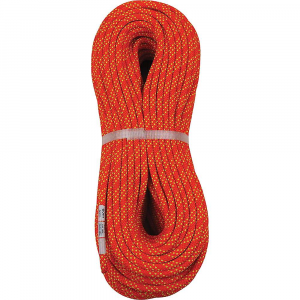 2 mm Gym is a compact rope with higher abrasion resistance than standard ropes. The sheath is engineered to maximize rope life in a gym setting. Let the Metolius Monster 10. 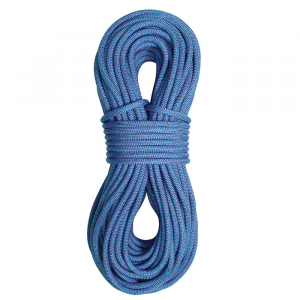 2mm Gym Climbing Rope serve all your plastic pulling needs, whether you're a beginner or a seasoned vet. 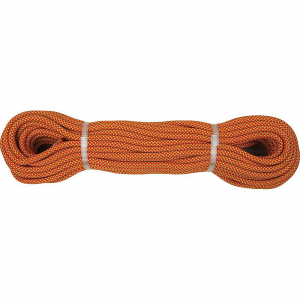 This rope features a monstrous diameter and a sheathe that won't slip off the core for intense durability, the kind of durability beginners seek for confidence and experts want during all their flailed attempts on projects. The 35mm length serves most climbing gyms, and the 100mm is great to cut in half and share with another climbing partner. 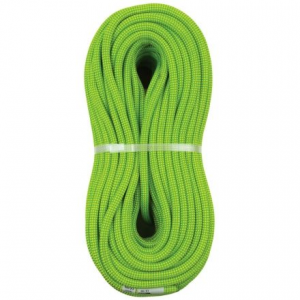 Specifically designed for indoor gym climbing, the 35m-long Monster Gym Rope is very durable and reasonably priced.